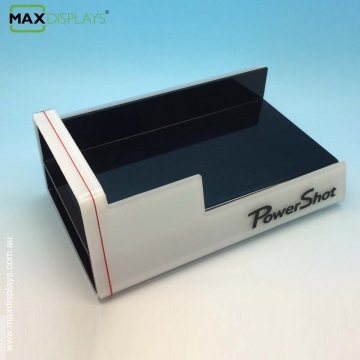 Our camera display stand are custom made from design to installation for their retail locations. 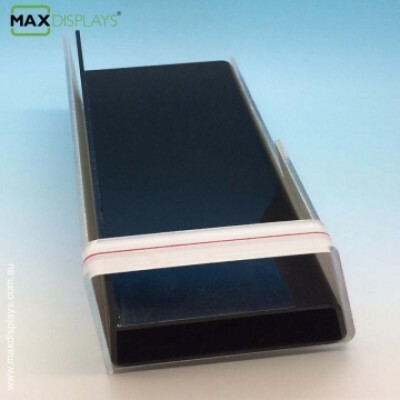 At Max Displays, our customers receive strategic value through an end-to-end solution for the retail space & Display. 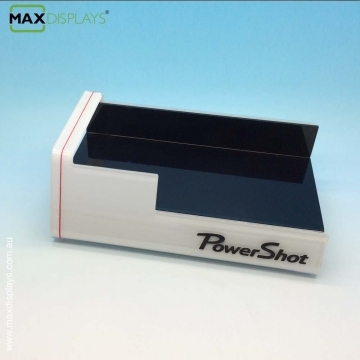 Usage: Camera, cameral lense, broucher display.